* Monthly Cloud plans at prices advertised require 12-month pre-purchase, at advertised sale rate. SSD drives deliver top read and write speeds and guarantee better access times, with no moving parts. Included with every hosting plan. Located in the downtown NYC Sabey Data Center building, physical security and generator-backed, storm proof operations ensure 99.9% up-time. Ultra-modern equipment, fiber optic cables, 1000 Mpbs ports, and generous bandwidth transfers data to end users at light-speed in milliseconds. We keep customer data safe, secure, and backed-up daily with redundancy and dedicated servers, fast-easy rollback and restoration ability. American Registry of Internet Numbers (ARIN) member ISP and hosting provider, approved direct vendor and manager of Internet numbers. WordPress web hosting from $9.99/per year only. Upload and share all the big image files, photos and videos your storage space will allow, quickly and easily. Knowledge workers and creatives alike demand anytime access to unlimited storage space for critical data and files. Collaborate from your desktop, device or web interface. Work together and share files and photos, calendars, contacts, mail and more from any device. The GPD Host app lets you find the file and securely share it without requiring access through a VPN or corporate email. Share files and folders easily with a simple graphical user interface. 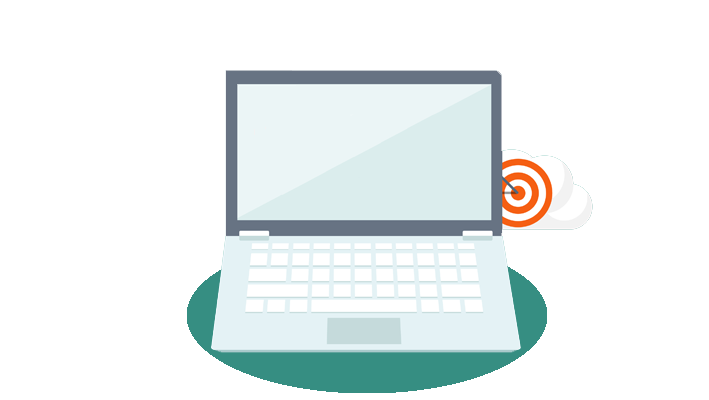 Access, sync and share corporate files on any device, anytime, from anywhere with a single user interface. Quickly find and share files and implement security features including password protection, link expiration and anonymous sharing. Admins easily track and audit file sharing. Save files on your computer then access on your phone; synced automatically to all connected devices. GPD Host sync client operates in the background keeping everyone on the same page with users accessing the latest file version from any device while monitoring file changes. Give your employees and IT team all the tools they need to protect and secure important company data with GPD Host. Universal file access through a common file access layer secures data living in applications, in on-premises storage or in the cloud. Encryption and security tools keep your data safe. Data transfers between the GPD Host cloud and your computer, phone or device are encoded with SSL encryption ensuring security and legitimacy. Sync and securely backup files and photos automatically from phone or computer. What is GPD Host Cloud Storage? Visualize a virtually-impenetrable online electronic storage cloud that can grow to any size, based on needs, and that will store all data, important files, photos and video… securely. Unlimited data stored on remote servers, accessed securely and remotely from the Internet. Professionally maintained, operated and managed by GPD Host on the latest generation solid-state drives and servers. How Can I Access My Cloud? When valuable storage space on your PC or phone runs out, you can store your documents and media in the cloud, and access it across all devices. 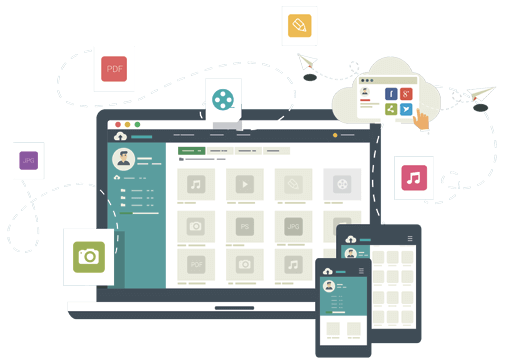 Cloud-based storage an efficient, modern and convenient technology to access all your files remotely on any of your computing devices. Choose infrastructure as a service (IaaS) cloud storage for your business and you can significantly cut energy consumption to become a more green business. Access anywhere via computer, phone or any wired device. What makes the GPD Host Cloud Secure? Security is our top-priority always, and especially when storing sensitive private data and information online with cloud storage solutions. GPD Host security engineers manage a multi-faceted process of security precautions and implement measures to ensure the integrity of your data. Empower yourself with the tough password protection protocols highlighted in our Password Protection FAQ’s, and together we’ll make your storage cloud a fortress for your data. GPD Host cloud storage services implement the same encryption, SSL certificates and security measures as banks and financial institutions use to protect private and sensitive data. Users themselves can also encrypt data that is processed or stored within the cloud to prevent unauthorized access. Physical data centers and equipment is secured, licensed and kept up to date by professional IT and security staff. Why do I need a cloud storage service? You need more space for data storage, and an ability to share images and video, and collaborate on documents and files. Many options for data storage exist but none are as modern, cost-effective or in-demand as is web-based cloud storage. Technology is the lifeblood of most companies and demands we process and store more emails, documents, presentations, databases, graphics, audio files and spreadsheets. Flash drives or external hard-drives are not enough and applications that run and protect your business require significant disk space. GPD Host Cloud online storage and infrastructure as a service (IaaS) securely stores and easily manages and share data. Knowledge workers and creatives on the go use different devices and require syncing across computers, phones and tablets. Access the most up-to-date information and version of the file available online, and collaborate. How much storage space do I need for my files? Backup your entire computer and devices with unlimited potential storage and sync space. Whatever your data, file or media storage needs, we can meet them. Choose plans depending on current needs and upgrade and add storage at anytime, with no additional fees (others than actual storage costs). The amount of cloud storage you will require also depends generally on the number of files you wish to store and the size of those files (documents, images and videos, other). Documents tend to be smaller files than images, which are then usually smaller than video files. Sizes of other files may vary. What does it mean when files are stored "in the cloud"? Cloud computing is a type of Internet-based computing that provides shared computer processing resources and data to computers and other web-enabled devices. Files are physically stored in multiple data centers and accessed through the web-interface in the cloud (Internet). 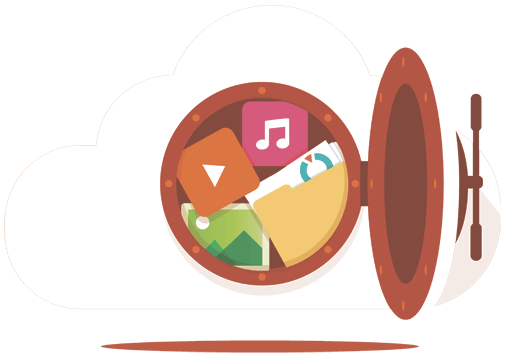 Cloud storage is a model of data storage in which electronic data is stored and accessed online through the Internet, and typically through a graphical user interface. Cloud storage solutions are designed to provide unlimited storage, backup data and sync files and hard drives with the ability to collaborate. Cloud computing allows companies to avoid upfront data storage infrastructure costs and offers scalable solutions for unlimited growth. Do I need special hardware or equipment to use cloud services? Cloud storage allows companies to avoid upfront data storage infrastructure costs and offers scalable solutions for unlimited growth. No physical servers or routers are required. 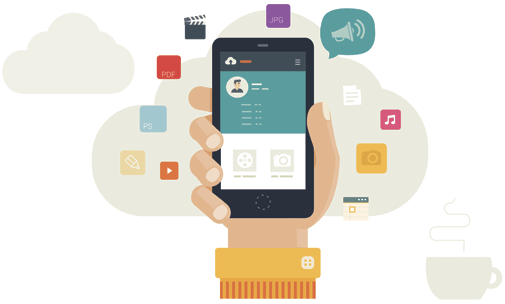 Cloud storage services use remote access through the Internet to securely backup and sync files without requiring purchase of additional equipment. Professionally maintained, operated and managed by GPD Host, on the latest generation solid-state drives and servers. 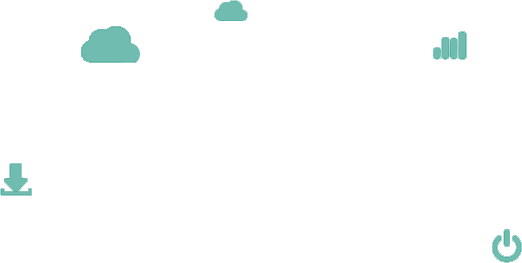 What is the difference between online backup and cloud storage? The main factor that differentiates cloud storage from simple online backup is the ability of cloud storage services to sync specific files across all of your devices, and collaborate on files in real-time. Online backup and cloud storage services both backup computer files in case of a system crash or other sort of data loss however cloud storage services usually include real-time collaboration, backup and file syncing. Syncing is especially useful for people working on multiple devices.